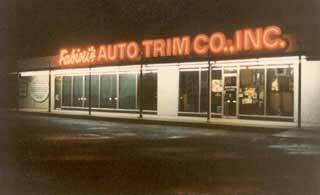 Fabini’s Auto Trim Company started in 1968 as a one-man shop located in Roanoke, Indiana. 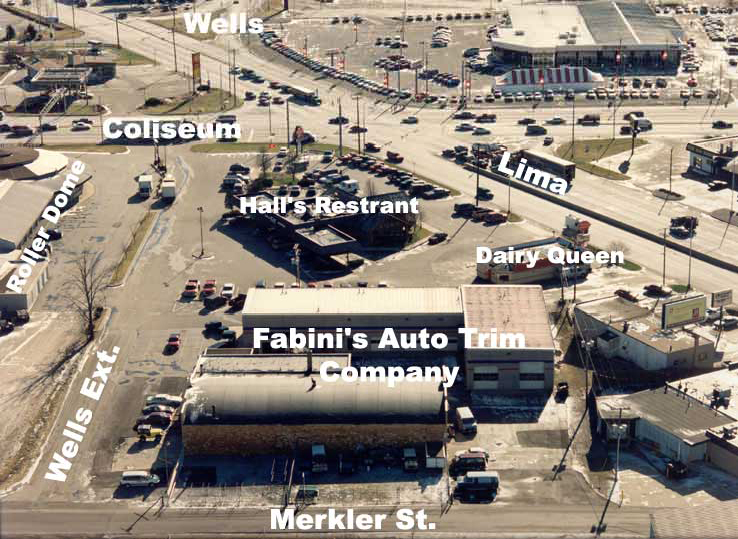 In 1972, John Fabini became a partner and the organization moved to Fort Wayne, Indiana. John took over the responsibility of new business development, allowing Joe to concentrate on his forte, reupholstering automobiles, specifically antique and custom cars. With the power of two Fabini’s the business has grown into a full-service vehicle upholstery and accessory installation shop with two buildings, 20 bays and over a dozen employees. The majority of the work done at Fabini’s Auto Trim is for automobile dealerships, dealer referrals, and retail customers in the tri-state area. We install customer-requested options, accessories & upholstering. The requests for extras have become more technologically challenging. A few years ago, upgrading to power windows or power door locks was about it. Today, we install television sets, DVD players, seat heaters, navigational and keyless entry systems to name a few. Virtually any vehicle can be equipped with today’s consumer devices. We do complete upholstery work, including carpeting, seats, and headliners. Also, we do specialty faux convertible tops and vinyl roofs for upscale cars. Demand for these products is always high. Many dealerships require a car be done by the next day. The scheduling can be very tight. We work very hard to do what needs to be done to finish it on time. Success in this industry is built on continuous quality work and strong business relationships. 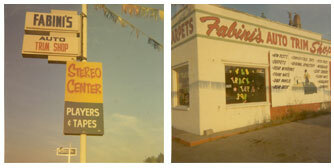 Both brothers credit their employees with helping Fabini’s reach the level of success it has today. It is the experienced craftsman working here at Fabini’s Auto Trim Co. that makes your vehicle look good.